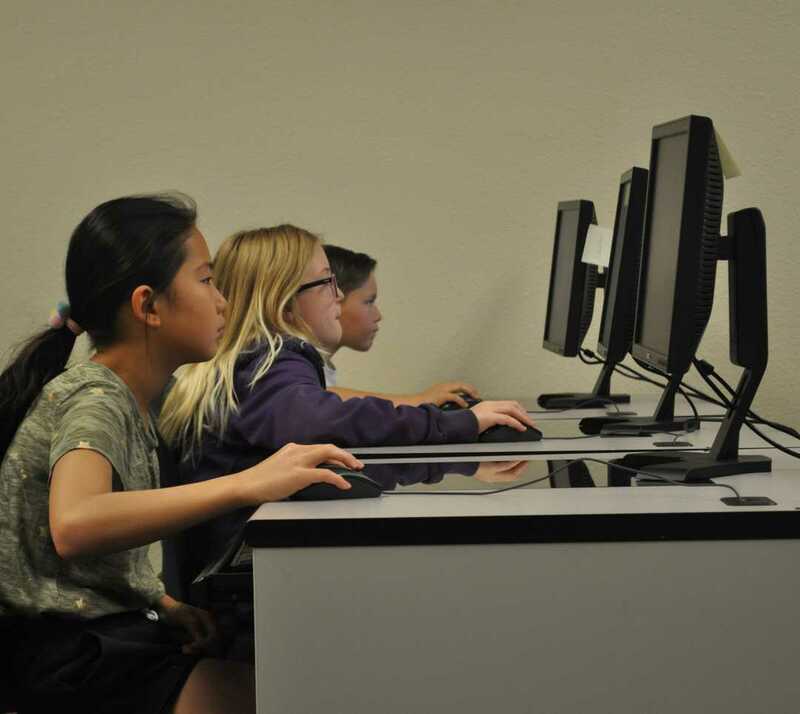 "Seven students spent a week learning about computers in the Basic Keyboarding and Computer Skills class at New Mexico State University Carlsbad" notes DeJanay Booth, Reporter, Carlsbad Current-Argus. 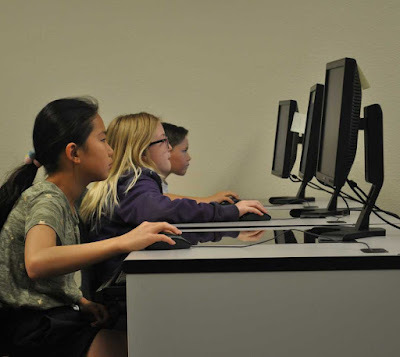 The class, which was implemented in 2015, allows students from third grade through eighth grade to understand creating and saving documents, utilizing software and typing. They learned to use Microsoft PowerPoint, Word and Excel, and were trained for internet safety. On Tuesday, students in third through fifth grade learned how to use Microsoft Paint and design pictures. The students drew their faces and practiced typing sentences. Courses include computer technology, science, art, music and cake decorating.